We offer a vibrant Take Part programme for a wide range of ages, with dance classes, amateur theatre, music sessions and more on offer. Click on the links below for details about regular classes and activities, or browse the events list for upcoming workshops, auditions or one-off participatory events. Performing a plethora of tunes from the 1960s to today; if you can hum it, we can probably play it! Bring along your instrument (or voice), to be part of this fantastic and passionate band. Your first session is free to attend! 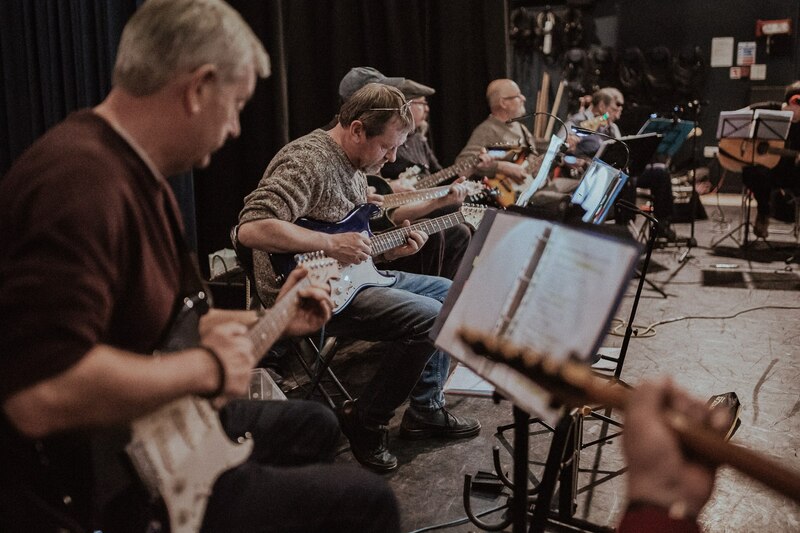 Whether you’re an existing musician, want to blow the dust off something you haven’t played since school, or just wanting to try something new then New Tricks will have something for you! For more information on these sessions contact soundLINCS on 01522 510073 or info@soundlincs.org. 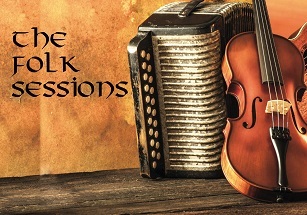 Join Crauford and Heather on the second Sunday evening of each month at 6.30pm for an evening of playing Folk Tunes from Scotland, England, Italy and more. Audio of the tunes will be available before each evening for those who work by ear, plus notation for those who like to read. Lead sheets in C, Bb, Eb and A will be provided so that any instrument can join in.